Crashes, derailment and other train accidents cause thousands of injuries each year. 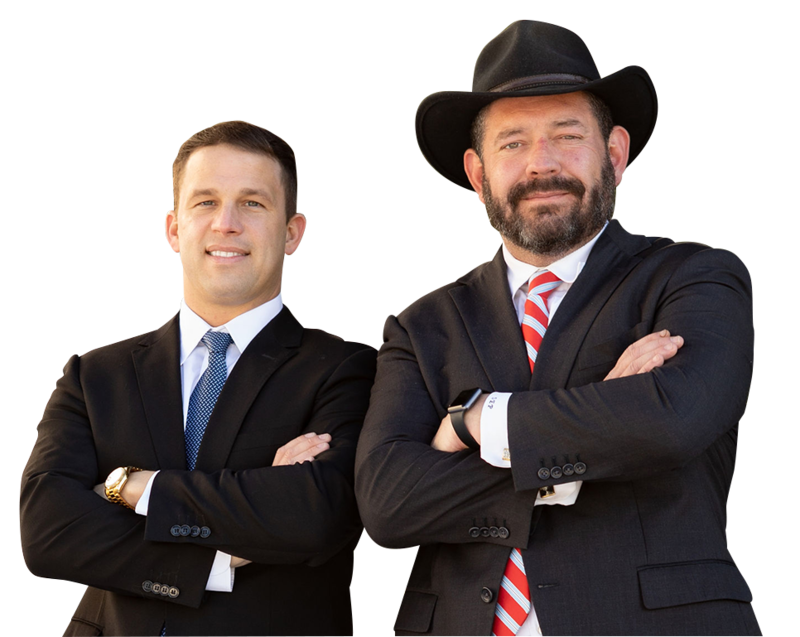 At Pepper & Odom Law Firm, our train accident attorney has years of experience handling all types of transportation accident cases and can help you recover maximum compensation for your medical bills, lost wages, pain and suffering and other damages. Track defects—Worn or misaligned tracks, broken switches, and broken bolt holes can be a recipe for disaster. Faulty equipment – Mechanical failure such as faulty brakes or malfunctioning switches are also causes of train accidents. Signal errors –Malfunctioning or missing crossing signals can cause devastating accidents that can injure or kill motorists, pedestrians, passengers and railroad workers. Collisions with vehicles–Drivers who ignore crossing signals can cause fatal train-vehicle collisions. Improperly loaded freight cars—Cars that are overloaded or loaded with improper weight distribution can cause serious accidents and derailments. Weather conditions and debris on train tracks—Inclement weather and objects in a train’s path can lead to severe accidents and injuries. The Federal Employers Liability Act (FELA) was enacted in 1908 to address the dangers associated with working in the railroad industry. FELA enables railroad workers to recover damages for an injury that is caused by the negligence of a railroad carrier, its agents or employees. FELA exempts railroad employees from state workers’ compensation statutes, which usually prohibit injured workers from suing their employer. FELA allows injured railroad workers to bring lawsuits in the federal or local state courts. The FELA benefits process can be complex and difficult to navigate. Seeking the counsel of an experienced train accident attorney who is familiar with FELA claims can help you understand your rights and recover fair compensation for your injuries and losses. Who Is Responsible For Damages In A Train Accident? Regardless of whether you’re an employee, passenger or bystander who has been injured in a train accident, multiple parties may be liable for your damages. In addition to the railway company, equipment manufacturers, track owners, and other contractors or shippers could be held responsible if their negligence caused your injury. If you’ve been injured or have lost a loved one, our compassionate and experienced train accident attorneys at Pepper & Odom Law Firm can help. Contact us online or call 601-202-1111 in Mississippi. In Alabama, call 888-498-4516.